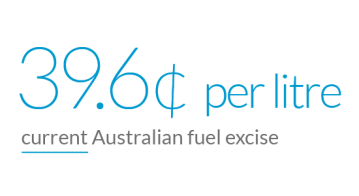 Our major road funding source, fuel excise, is being diminished with the uptake of more fuel-efficient and electric vehicles. 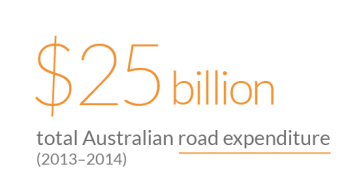 Research has shown that 88 per cent of Australians had little or no knowledge about the primary road-related funding sources such as fuel excise and vehicle registration fees. When this study is finished I hope what comes out of it is…a more efficient way of (funding) the road system. I read the papers and follow the news and I had heard that payment for road usage was being looked at. So I was a little bit fascinated to see how it could be done. Our study showed that participants were open to trying a new, fairer and more transparent way of paying for their road use. The study made me more aware of my driving habits, to try and plan my journey a little bit better. The way we use roads is changing. New technologies, demographic changes, and infrastructure funding shortfalls are presenting Australia with new challenges and opportunities. As these changes take shape, we must determine the transport services and systems that will best support us. 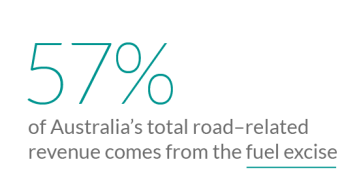 The Melbourne Road Usage Study was the first real-world test of user-pays road charging in Australia. The study captured the responses of 1,635 participants to different user-pays charging options to gauge their preferences towards and behaviours under a user-pays system. 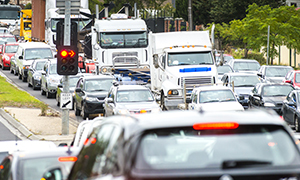 Findings from the Melbourne Road Usage Study provide valuable insights into what motorists think about Australia’s current road funding system. 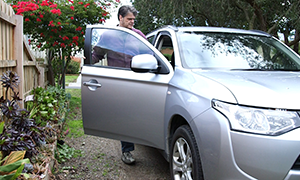 The findings reveal how motorists respond when roads are charged transparently and according to use under a range of charging options. 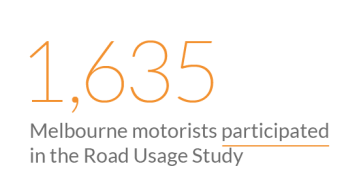 The Melbourne Road Usage Study full report is now available.